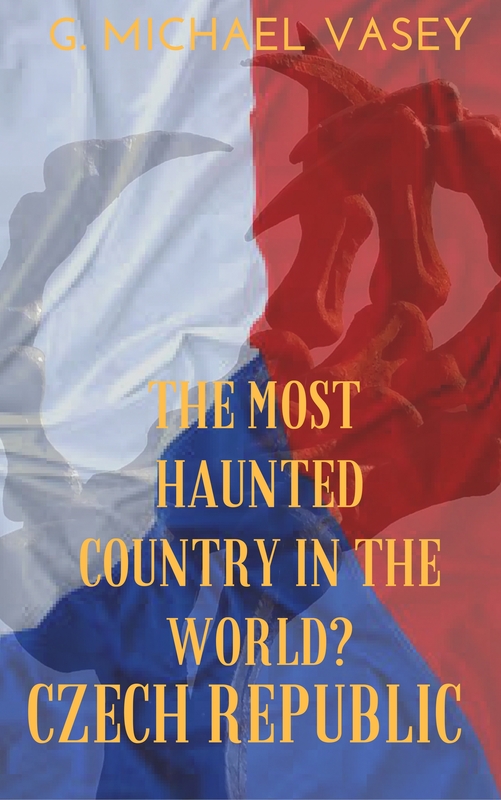 Grab Your Audiobook Version of Your Haunted Lives – Revisited – Free! 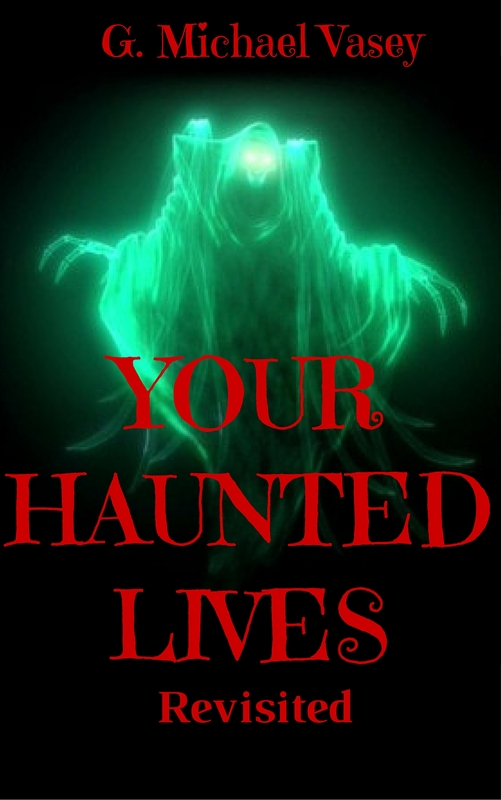 The new audiobook version of Your Haunted Lives Revisited is out now narrated by Darren Marlar…. I’d like to give away a few for FREE. Home » G. Michael Vasey's Nightmare Corner » Grab Your Audiobook Version of Your Haunted Lives – Revisited – Free!